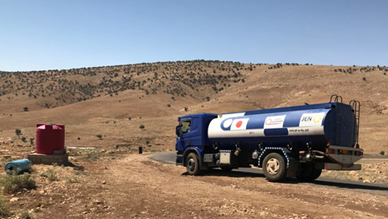 In March 2015, JEN started supplying water using a truck to internally displaced persons (IDPs) in the Sinjar Mountains in the Nineveh Province, northwestern Iraq. 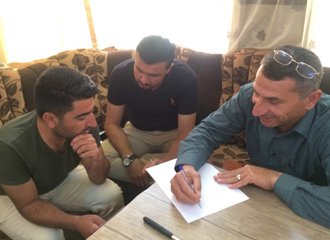 In August 2014, an radical armed group took hold of Sinjar city and surrounding villages. 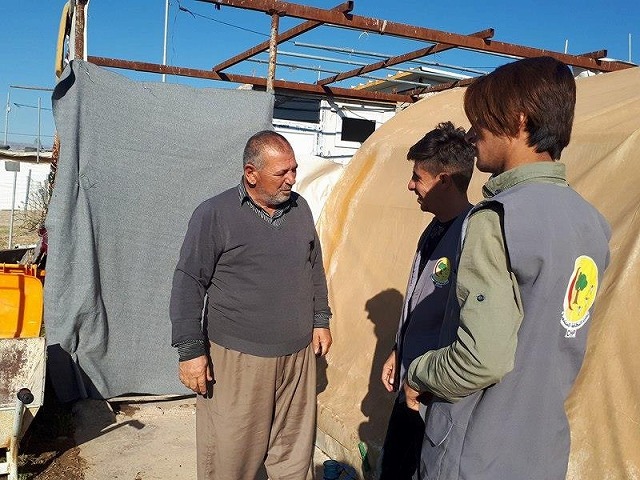 The Yazidis, the old inhabitants of the region, were persecuted by the members of the armed group, being killed and sold because they believed in a different religion. 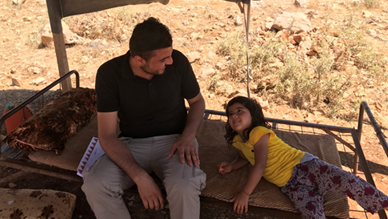 Having nowhere to evacuate to, the Yazidis barely fled to near the top of the Sinjar Mountains, which were surrounded by the armed group, and took refuge on top of the rough and blowy mountains, suffering from fear, hunger and thirst. Still, there were newborns among them. Revîn is one of them. She was born soon after her family evacuated to the Sinjar Mountains. She is now four years old. “Revîn” means to “escape” in Kurdish. Many girls born that year were given this name. 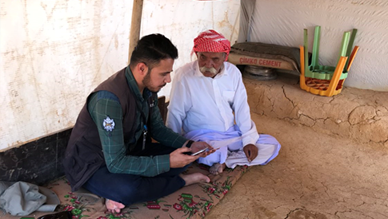 JEN’s June 2018 interview survey on the water supply activity and the evacuees’ livelihood situations revealed that most of the people currently living in the Sinjar Mountains were originally from villages near Sinjar city. In the survey, most of them have said that even today, after their home villages have been liberated from the armed group, houses and basic infrastructure have been severely damaged, the ethnic balance in the nearby villages has been changed, and the mopping-up operation for the survivors of the armed group is still going on, and therefore returning home is risky and not feasible. 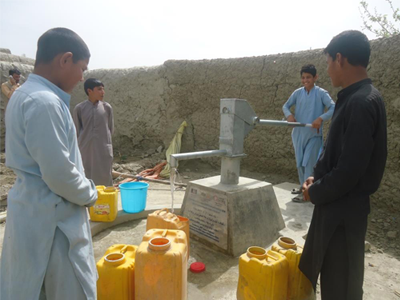 From the 11 water wells JEN constructed in Chaparhar District in Nangarhar Province in Afghanistan, people are getting safe water of about 100 liters per person a day on average. Family members per household altogether fetch about 200 liters one time with jerrycans as in the photo. They go to the wells several times a day. The global standard about the quantity of water per person a day during emergency is 7.5 – 15 liters. This merely covers basic drinking, personal hygiene and cooking needs. So 100 liters is well above it and enough. 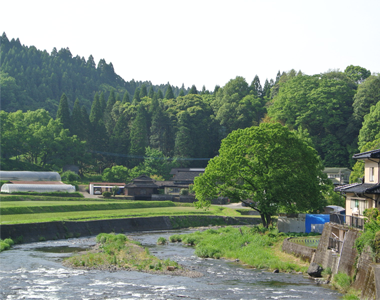 On the other hand, the average quantity of consumption per person a day in Japan is 375 liters, more than triple of the amount people we supported are getting. People are saying, “Children used to be busy fetching water but can now have time for school and playing”, “We can save money since we no longer have to buy water”. We are happy and proud to be of help. But Chaparhar is not free from safety, either. 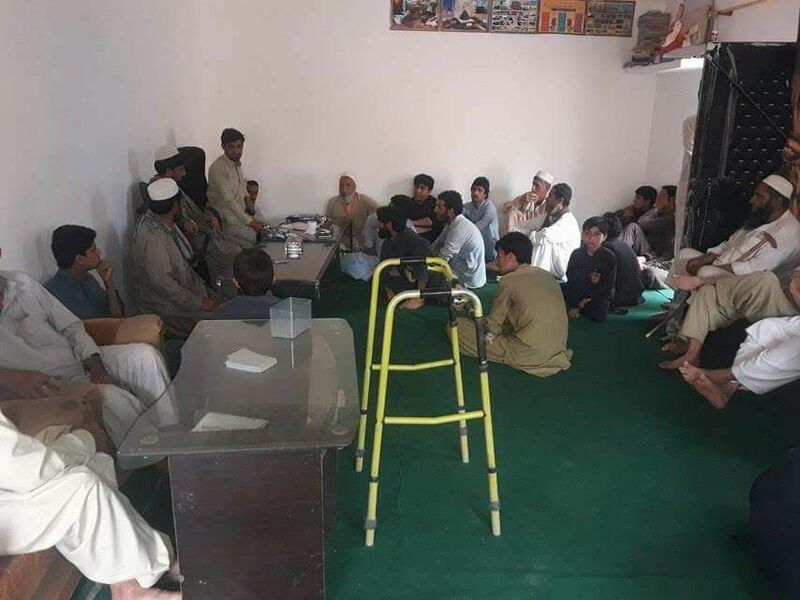 A very saddening, unfortunate incident happened in which some water well beneficiaries were involved and killed in a crossfire between the government and an armed opposition group. Many people stayed away from home and returned to find they have to start their new life from scratch. We helped them meet one of their basic needs. I sincerely condone those victims and wish they’d rest in peace and strongly hope people will resiliently survive in spite of difficulties. 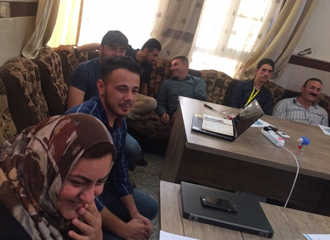 At our Duhok office in the Kurdish Autonomous Region, northern Iraq, staff training sessions are held periodically. These are important occasions where colleagues that usually work separately can get together and review their own work from a wider and different perspective. 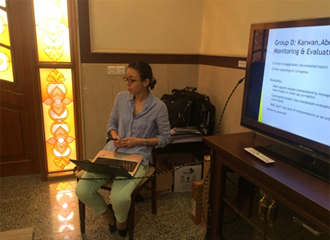 In the session held on May 20, lectures were given entitled “Compliance by NGOs” and “Core Humanitarian Standard (CHS).” The participants also worked in groups to discuss concrete examples. 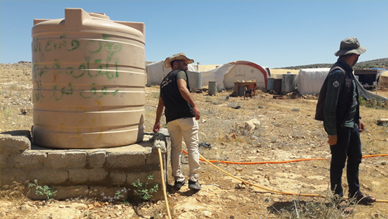 On May 9, JEN distributed hygiene kits to the residents of Mamilian camp. Young residents of the camp did a splendid job as hygiene promotors as they prepared the hygiene kits for distribution. 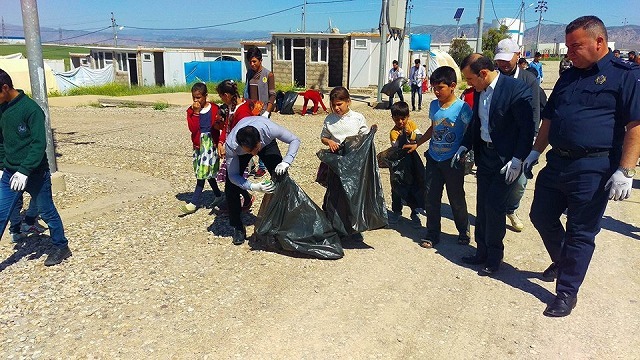 Joined by JEN’s local staff members normally working in other regions, we distributed daily necessities such as soaps and detergents to 340 families. The weather was mostly sunny with patchy clouds as the distribution was carried out, but soon after it was over we experienced some hail, to everyone’s surprise. You can view our activity below. 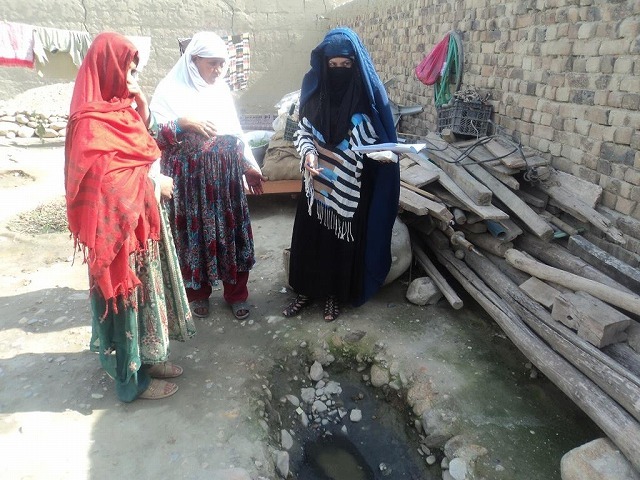 JEN conducted hygiene education for returnees and internally displaced persons (IDPs) as well as constructed water wells in Nangarhar Province. 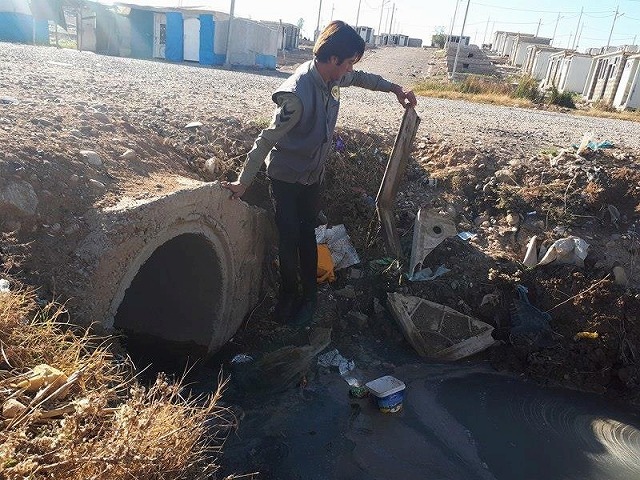 So many people returned and fled from conflict to communities that they had to share scarce water resources with native community people and so they needed to have proper hygiene knowledge to protect themselves and their families from diarrhea, etc. The education focused on such topics as handwashing, food hygiene, and diarrhea and proper response to it. Proper handwashing is easy to do and can prevent most diseases. The education was followed by hygiene promoters’ home visit to see how much correct knowledge people gained and how well they practice what they learned and give them some advice. We saw many people starting to properly wash their hands with soap. This is a small change but a very important one to protect people from waterborne diseases that still kill many children. The LRC is functional and the community elders and LEWs (Livestock Extension Workers) are providing support to the community. The LRC members hope that with the passage of time the beneficiaries’ income from cows and small livestock will keep improving. The project beneficiaries have started receiving benefits from the 2 years project like selling milk by-products and getting baby calves of the cows. 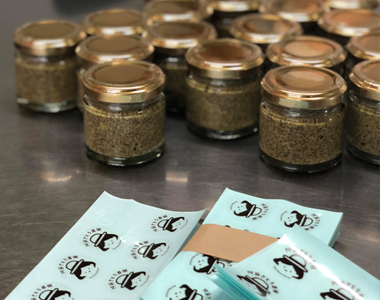 The LEWs, during their engagement with the project beneficiaries have realized that the project is benefiting them in terms of livelihoods support through income generation. 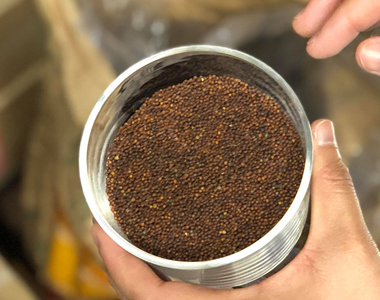 They have observed increased production from their livestock by utilizing healthy feed, implementing good livestock management practices and AI services. During the meeting, the beneficiaries asked LRC members to communicate their request to JEN regarding the continuation of the same project in future. The project beneficiaries further shared that this project was unique because they were engaged by an NGO continuously for 2 years. Such long term project with consistency was never implemented by any organization in their area. The most vulnerable beneficiaries in the meeting shared that they need support in terms of livestock shelter. Few of them expressed about the importance of awareness raising in women on modern livestock management practices. One of the village elders told that training on feed and feeding practices would be very productive. The LRC informed that although the community received support in this 2 years project and learned about managing the livestock effectively, however, the needs on the ground are still high and everyone is hoping for such project in the future. It was shared that such projects strongly build the foundation for uplifting the livelihood of the community. 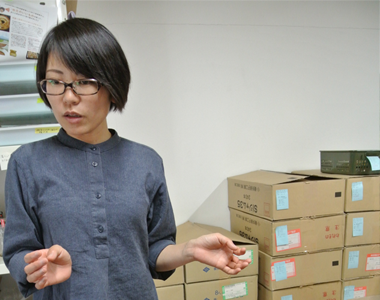 In 2003, JEN started its support activities based in the Iraqi capital, Baghdad. In the same year, we began providing educational support. 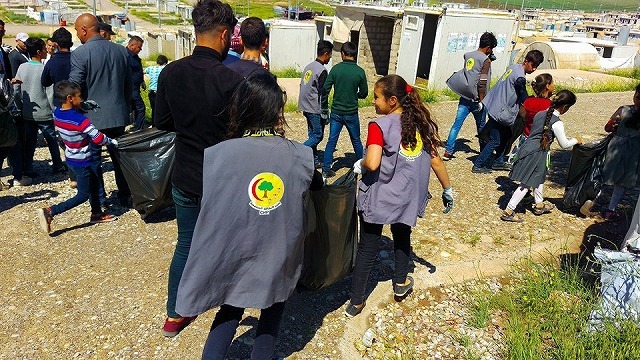 After 2009, we expanded our activity areas to Kirkuk in the north and Anbar in the east, restoring 251 schools in the six provinces. After the Iraq War, people were living in fear of terrorism and conflict every day as political instability persisted. Children were particularly vulnerable, so JEN restored destroyed schools to secure safe places for the children and encouraged them to return to school. Our restoration of 251 schools allowed 131,621 children to attend school again, which also contributed to improving the capacity of teachers and the Ministry of Education in Iraq. 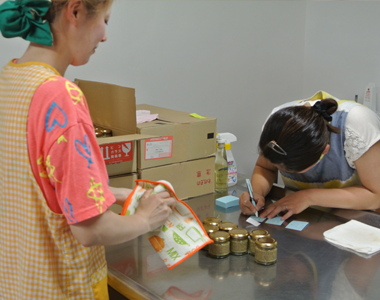 Parents have been able to restore hygienic and safe livelihoods for their households. In March 2018, JEN ended this 15 year project. 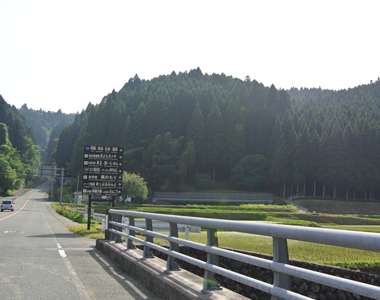 We would like to thank you for your warm support for this project. 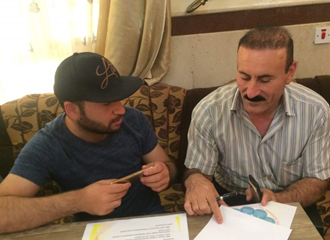 After 2014, JEN also established its activity base in the Kurdistan Autonomous Region in the north. 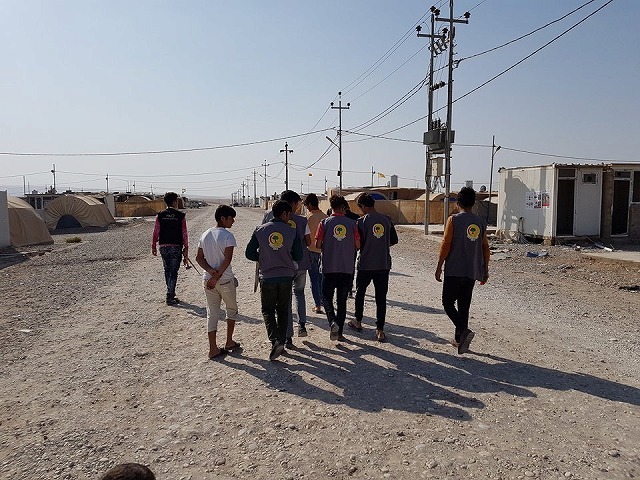 We have been carrying out emergency support activities such as supplying water, restoring water supply facilities and schools, distributing goods, and operating a refugee camp for people who have fled from armed groups. 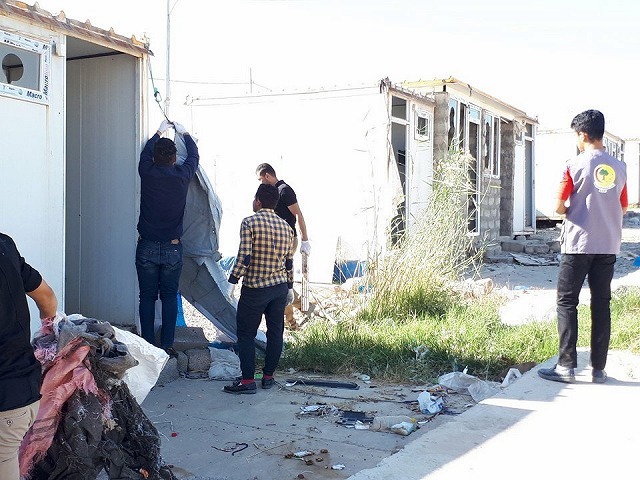 In the future, we will be based in Duhok and continue to support people who have returned to areas liberated from armed groups in the northern Nineveh Province where damage was most severe. In Iraq, many people are still unable to recover from the conflict. We would like to thank you for your continued support.